2) help students strategize about their research, teaching, and career plans. 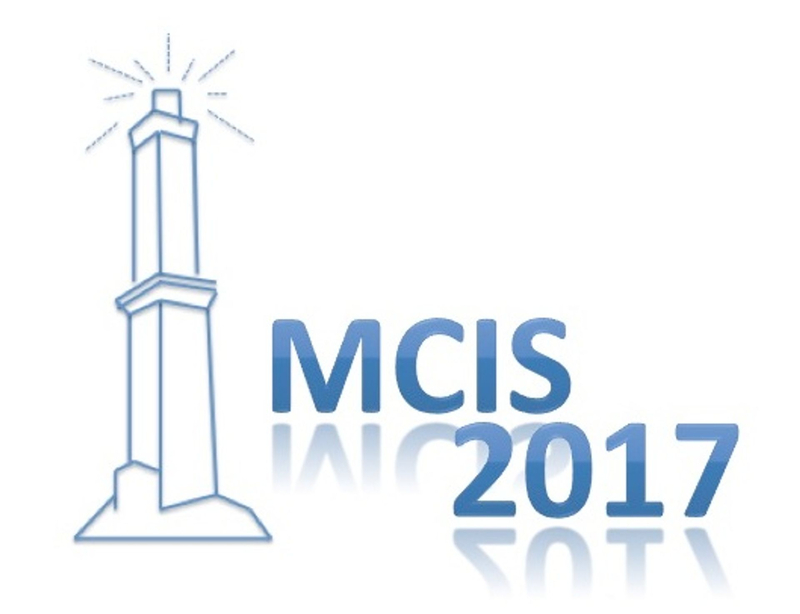 Students wishing to participate in the MCIS 2017 Doctoral Consortium should be studying Information Systems and address an Information Systems-related topic for their dissertation. Junior faculty wishing to participate in the MCIS 2017 Doctoral Consortium should be at the early stage of their career (within 5 years of PhD completion). The consortium chairs will review each application (DUE DATE: July 26th, 2017 - see application requirements, below). The review process emphasizes applicants' accomplishments and potential. Multiple students may apply from one school. Submit the following materials via email to [email protected] by July 26th, 2017. Create a SINGLE pdf file that includes all three required material and submit the single pdf file via email. Include your name in the name of the file. Extended abstract of your dissertation [doctoral students] or statement of research interests [junior faculty]. The text should not exceed two single-spaced pages. The number of participants in the Doctoral and Junior Faculty Consortium is limited. Applicants will receive confirmation of acceptance to attend the DC by August 1, 2017. Participants to the consortium will need to register to the MCIS 2017 conference. Please refer to the registration page for registration fees.